A mind quite vacant is a mind distressed. Older people sitting for long periods doing nothing in aged care homes is a stereotypical picture of aged care living. Yet it holds a grain of truth. We make people healthy, clean and well fed and then we bore them to death! This is the area of aged care that needs most attention. Engagement and occupation in a meaningful life or a “life worth living” is the next frontier for aged care staff and management. It is ironic that in the ACFI it does not have any funding tagged for lifestyle provision. We maintain the hospital livery we inherited from our forebears. 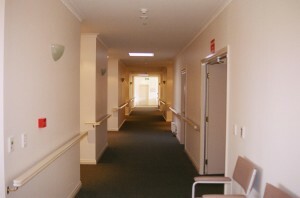 The hospital style of aged care is no longer appropriate for a modern 21st century aged care home. 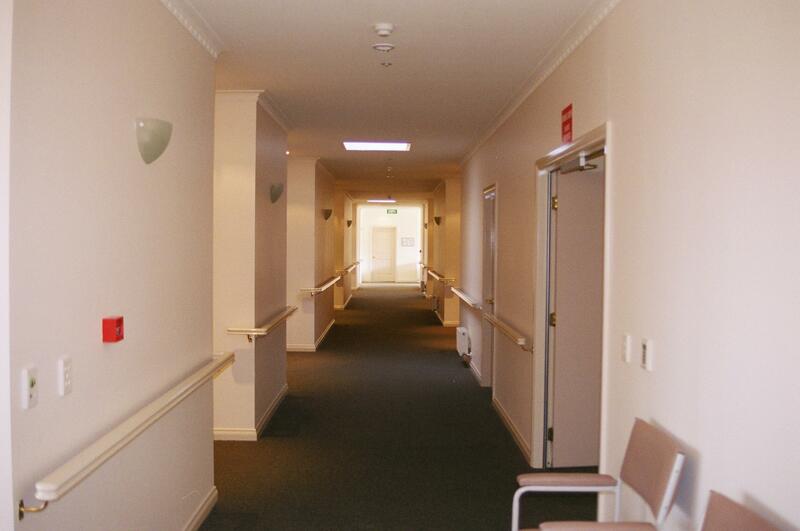 There are too many successful examples of attempts to design aged care homes in a homely and non-institutional décor and organization for us to ignore them anymore. It is no longer acceptable to build homes that are more like warehouses for old people or hospitals for old people. No matter how much nursing care is required there is no need to make a long-stay care environment look like a short-stay nursing environment.